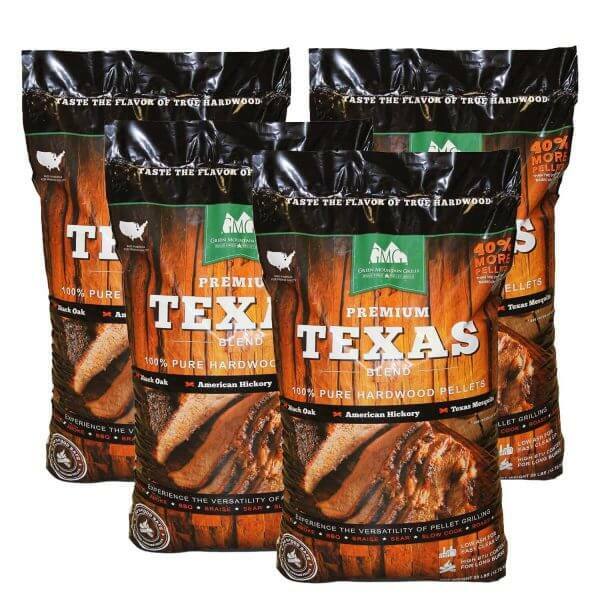 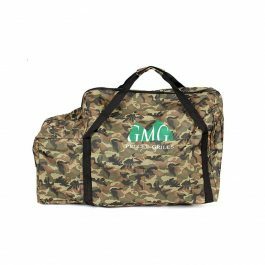 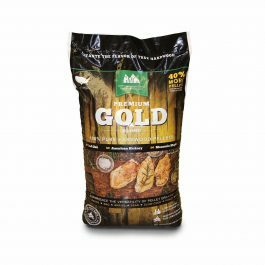 This package consists of 4 bags of Premium Texas Blend Pellets. 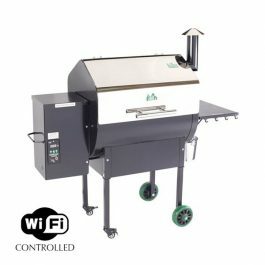 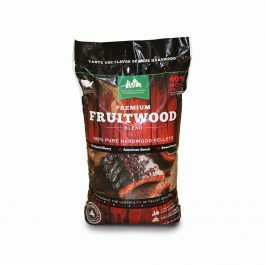 Featuring an aromatic blend of black oak, hickory, elm, and a hint of mesquite to offer a consistent flavorful smoke throughout the cook. Premium Texas Blend is packed full of big Texas flavor in every pellet and is a perfect choice of hardwoods to bring out the flavor in your food without overpowering it. This aromatic blend of Black Oak, American Hickory, and a hint of Texas Mesquite offers a consistent flavorful smoke throughout the cook.